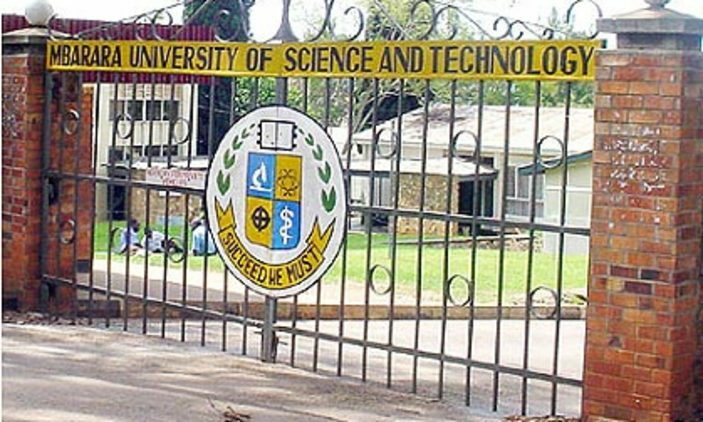 The most awaited and celebrated time of the year is here. Let the festivities begin! 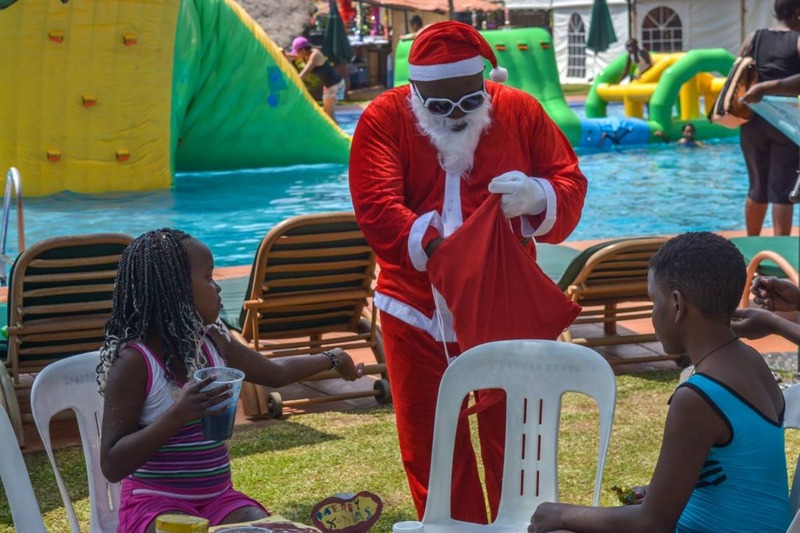 Share a memorable Christmas holiday with family and friends at Speke Resort Munyonyo; the one place whose beauty never fades with several activities that can cater for all the fun you need. Have you been looking for a place to host your company’s end of year dinner party? Do not look any further. 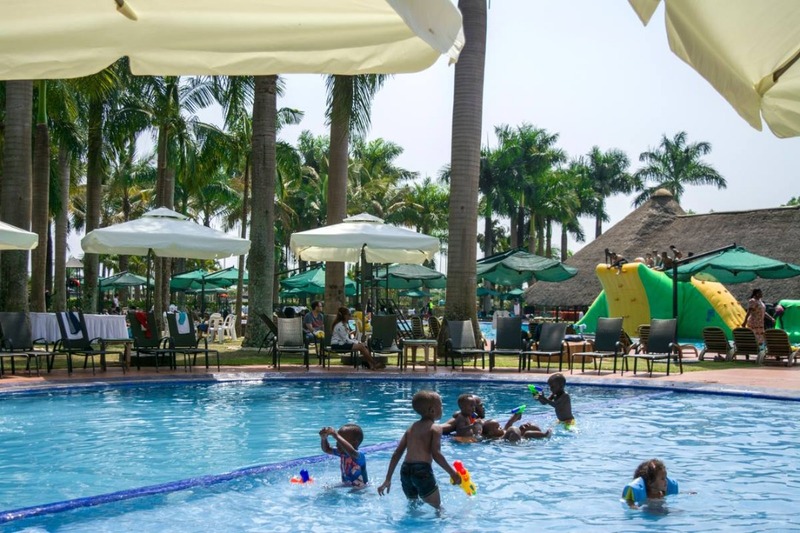 Speke Resort has got you covered. 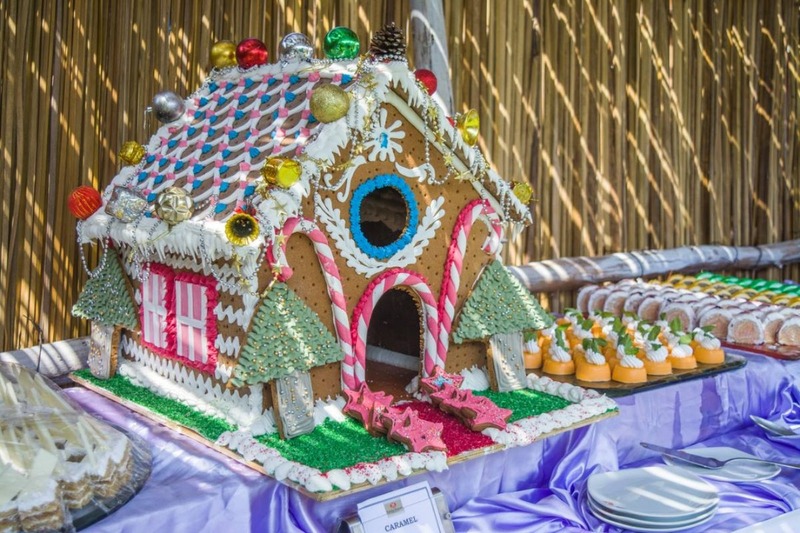 With its spacious ball rooms and gardens, there’s no better place to host you as you make merry. 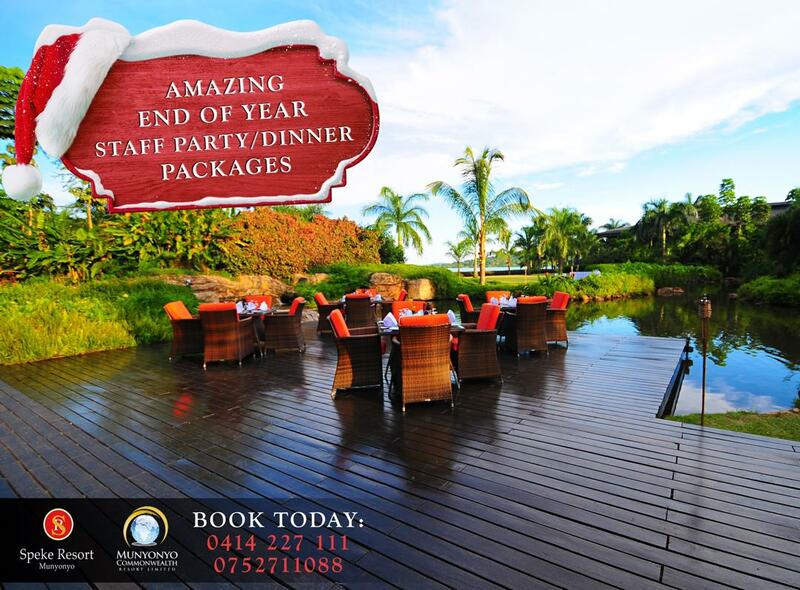 Amazing packages have been put together exclusively for this season. Well, I will not throw it into your faces, you can contact 0414 227 111 or 0752 711 088 for inquiries. Let this year’s dinner party be one you will talk about forever. Christmas time is the time to make merry, to love, to share and to give. 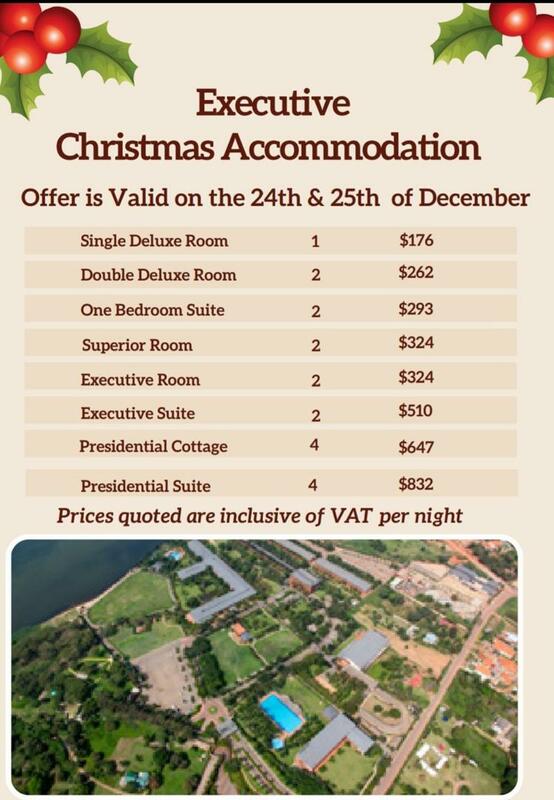 It’s largely on this note that Speke resort Munyonyo has an extremely fair offer on its accommodation. Exciting to not is that the rates within this period are on full board basis, breakfast, lunch and dinner accompany the luxurious and freshly scented rooms upon booking. This also comes with a 30 minutes boat ride and 10 minutes pony ride for the kids. Like I mentioned, it is the season to show love. The residents will be free to access the swimming pool, gymnasium, steam and sauna. Being the typical party people we are, the festivities stretch from as early as mid-December all the way to early January of the New Year. 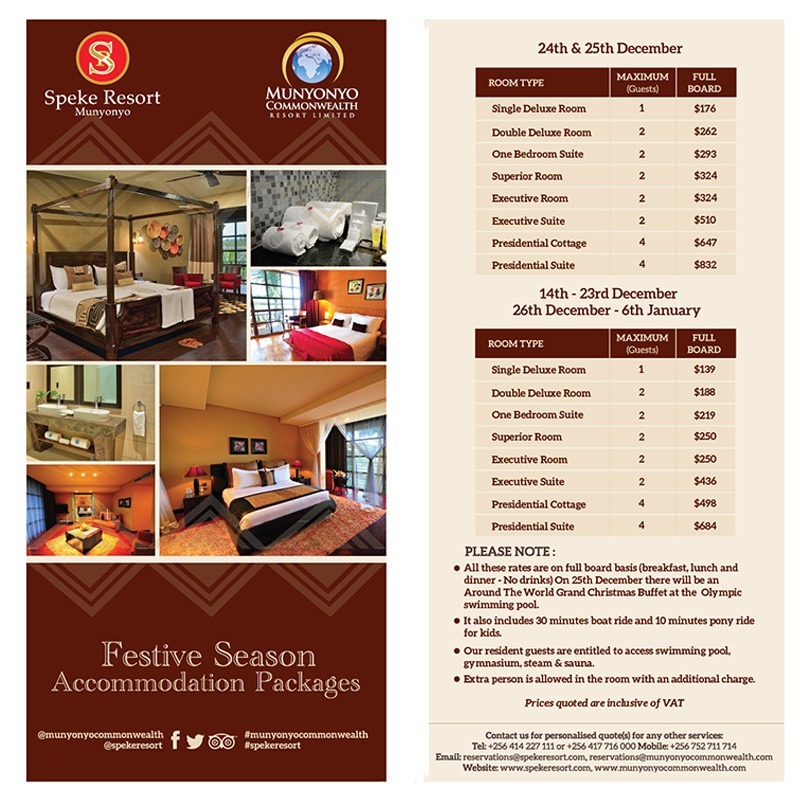 Speke resort is also stretching its offer from 14th December to 6th January. 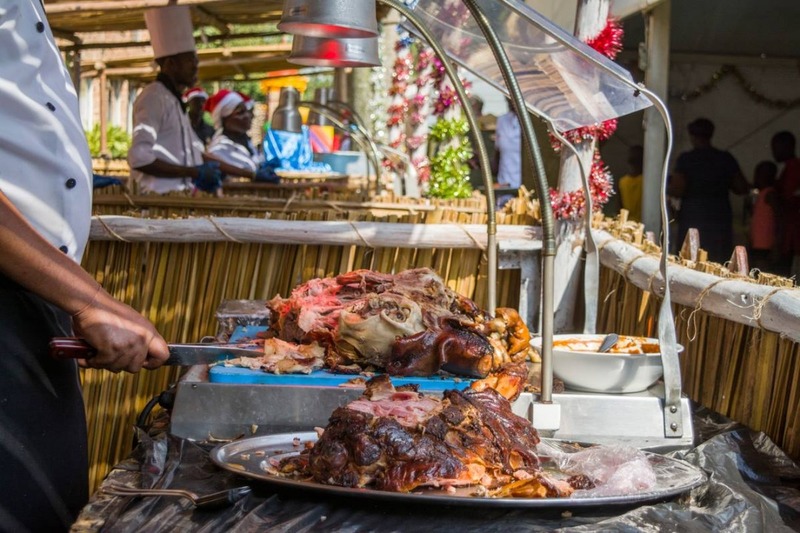 In the same spirit of sharing love with everyone, there will be a Christmas festival/party dubbed “Around the world”. 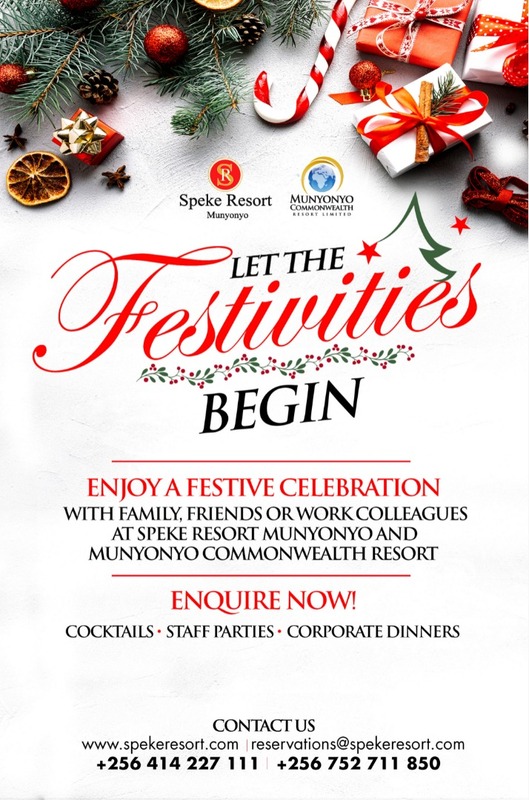 At this party, Speke Resort will be bringing the world closer to us in form of all continental dishes you have seen, heard or read about; games, fun activities among others. What better way to celebrate Christmas? Did I mention your children will also be catered for? 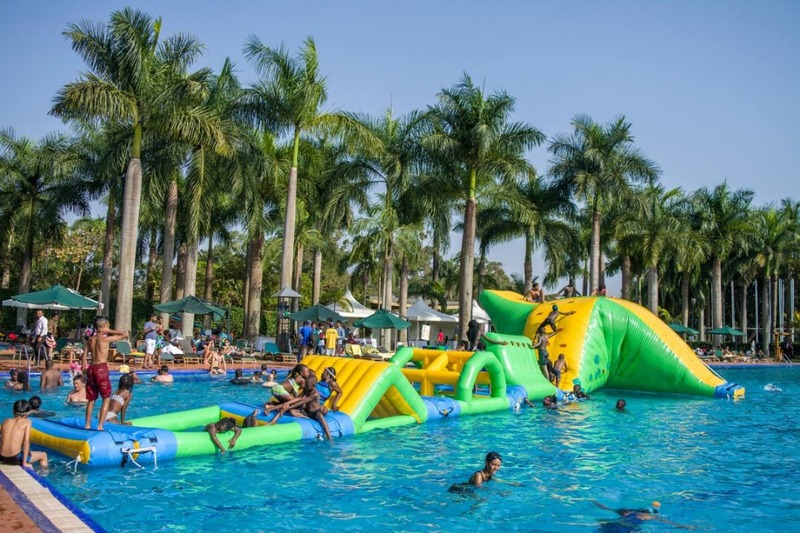 Let your children enjoy the bouncy castles, pony rides, swimming and very many other games that will be in place for their fulfillment. 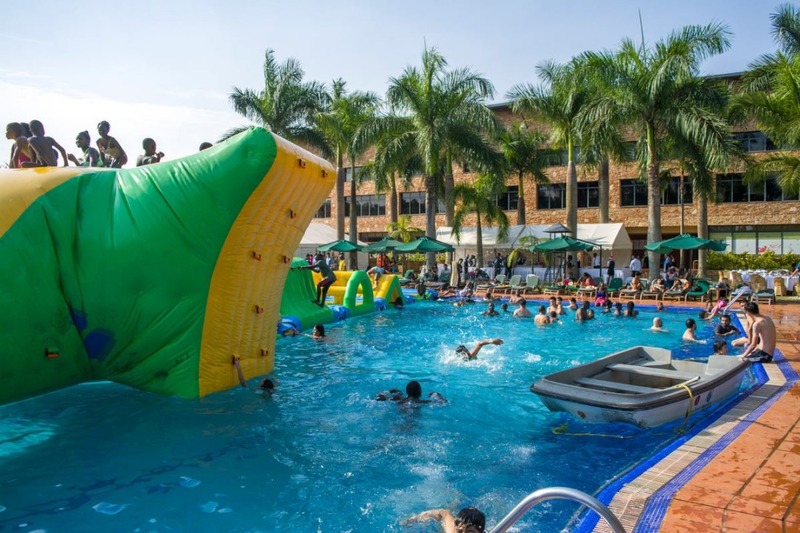 If I told you Speke Resort is not for the books, or that it’s not beyond the bar, I would have lied. Enjoy the holy season in the most comfortable place on earth and all neighboring planets.